Rather than offering an usual cash rebate, the program named Ecosystem will give partners a three per cent "incentive" to be placed in a digital wallet. The partner can then access the money to fund delivering the project either through training, a go-to-market scheme or a marketing campaign. PMY Group and Cloud9 Consulting are the first partners to join the pilot scheme before its planned full launch in August. Cisco has multiple ecosystem partners, including Cohda Wireless, Deloitte and Local Measure, to name a few. However, according to Ridley, demand for a formal program to tackle digital innovation projects has been growing across the region for some time. However, Ridley admitted a few partners had queried the offer of a digital wallet incentive rather than a cash payment for their services. But she explained that the situation remains a tricky one. “Because [the pilot partners] are not reselling our equipment and we have our rules around rebates, it makes it hard to pay a partner for something when they haven’t been involved in the transaction. The incentive is aimed at accelerating the partnership -- a marketing campaign or a proof of concept, a trial -- whatever it might be to develop the relationship. “Effectively we are giving them money that they would have had to take from their own pockets for development. They are reviewing the opportunity to allow some or part of it as a cash payment. A few of them have asked. But it’s not offered for the trial,” she added. The pilot launch coincides with Cisco’s announcement that it will invest $61 million over the next three years in an effort to help drive Australia’s secure digital transformation. The money will be put towards raft of projects that aim to enhance skills development and innovation in industries. Last year, during its Partner Summit in Las Vegas, the networking vendor said it intended to end its Services Partner Program (CSPP) over the next two years to pivot the whole channel over to software and services. 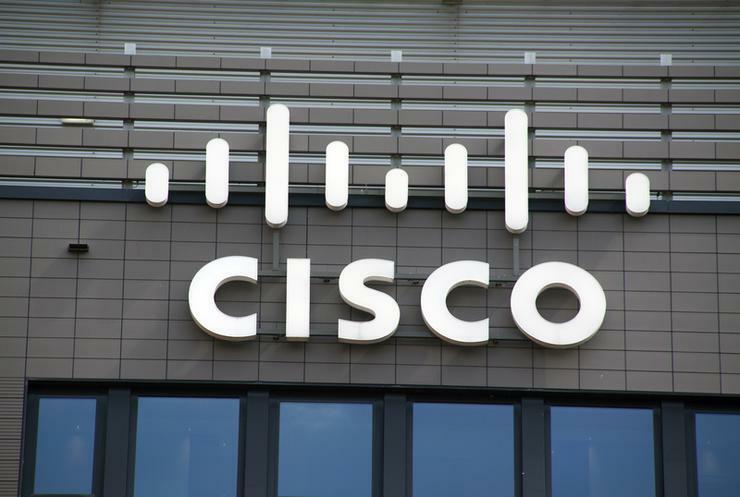 As part of that, Cisco said it hoped to encourage a long life-cycle of partner deals based on monthly recurring revenue, expansion growth and renewals.